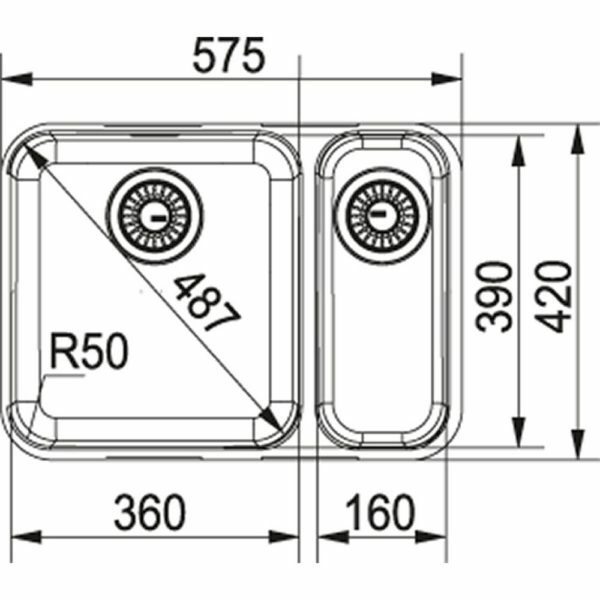 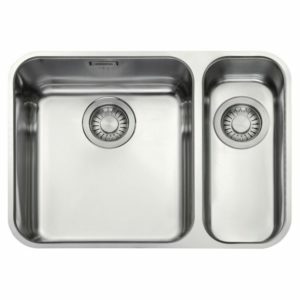 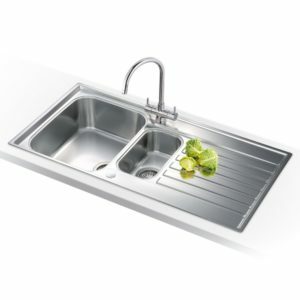 With two bowls, this Largo sink from Franke offers flexible space for your washing, cleaning and draining. 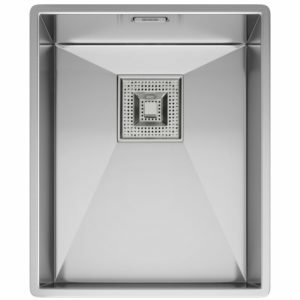 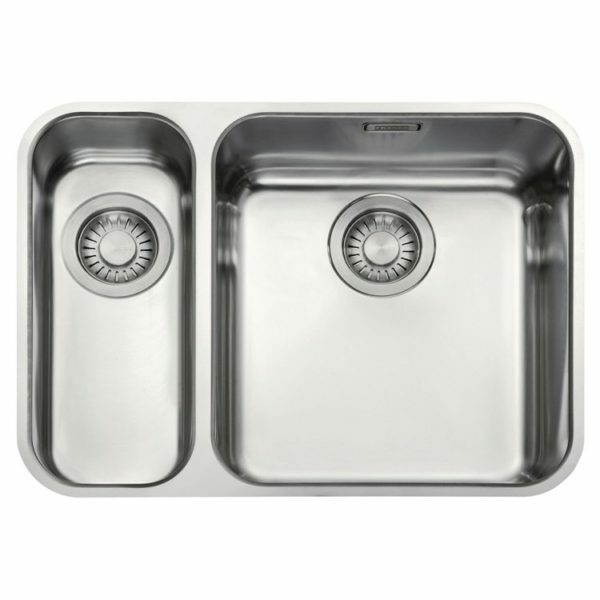 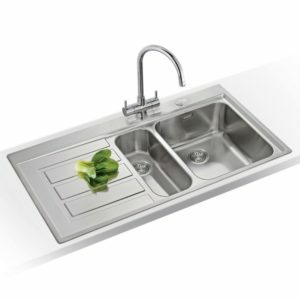 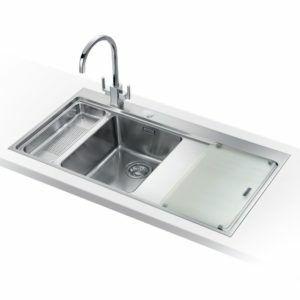 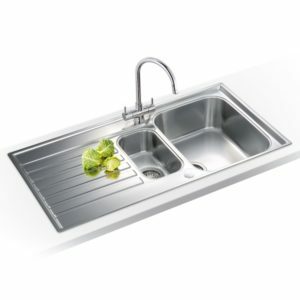 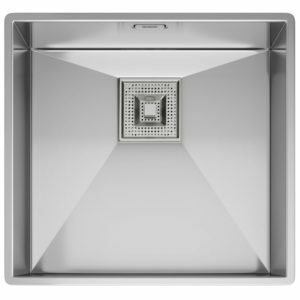 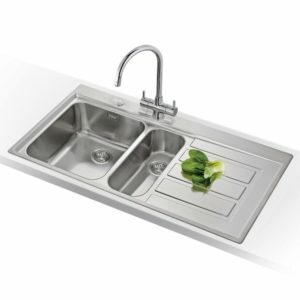 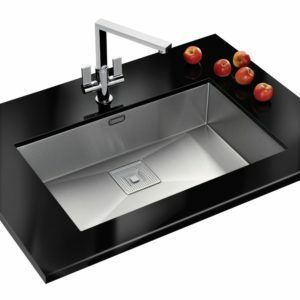 Designed to fit under your worktop with the small bowl on the left hand side, this sink has a great understated design. 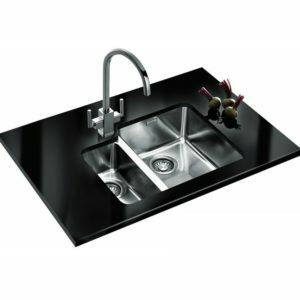 Finished in silk steel, not only is it visually appealing but is durable and resistant to chips, scratches and heat.